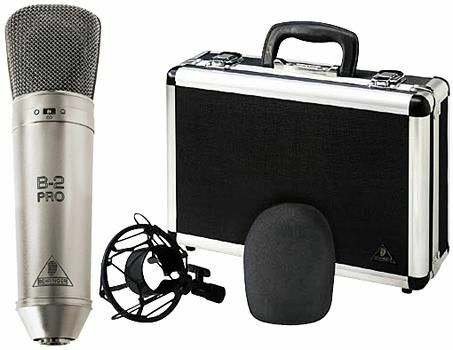 The B-2 PRO is a high-performance dual-diaphragm studio condenser microphone. Vocalists and recording studio owners will be amazed by its uncompromising audio performance and features such as the additional low cut filter. The B-2 PRO provides a slightly pronounced 12 kHz range, producing the kind of �presence� that often eliminates the need for high-frequency EQing that would raise the overall noise floor. The B-2 PRO provides that much-desired transparency that can only be found on high-end large-diaphragm condenser mics. Key features include selectable cardioid, omnidirectional or figure-eight directivity pattern. The low-cut filter removes distracting low-frequency sounds, and built-in shielding minimizes high-frequency interference. 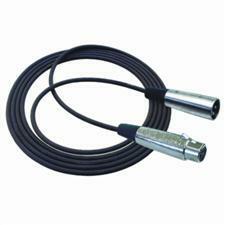 A 10 dB attenuator can be used with high volume signal sources. The microphone is delivered in a rugged hard case with a suspension mount and a windscreen.